2015 Volvo XC70 for sale at St-Basile Honda! Amazing condition, at a great price! ~ PANORAMIC ROOF + LEATHER, REAR SOUND, HEATED ELECTRIC SEATS WITH MEMORY FUNCTION, MAGS 18 '', AIR CONDITIONING 2 ZONES, AUTOMATED TAILGATE AND MUCH MORE !! THIS VOLVO HAS A 3.0L TURBOCOMPRESSED ENGINE DEVELOPING 300 HP AND 295 LBS OF TORQUE !! SIDE OF THE AWD SYSTEM THIS LUXURY SUV PROMISES YOU A COMFORTABLE AGILE DRIVING THAT ADAPTS TO ANY WEATHER !! IT OFFERS CONVENIENCE, RELIABLE RELIABILITY AND A COMFORTABLE LIVING ROOM !! GO TODAY TO DO THE ROAD TEST !! 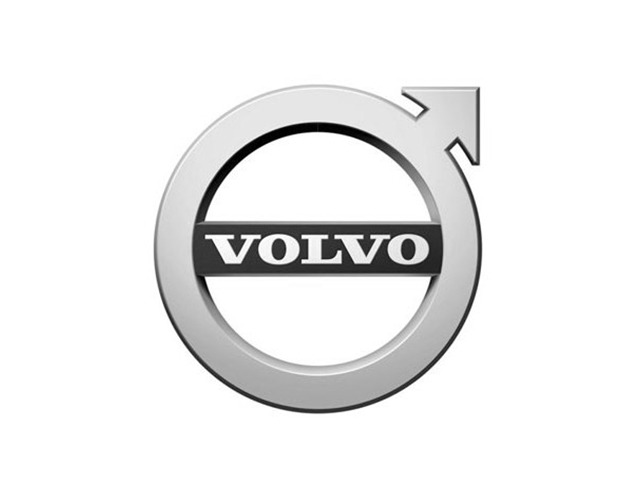 You can finance your 2015 Volvo XC70 now! You can easily fill-out a credit request on this 2015 Volvo XC70 and be pre-approved within 20 minutes! Start now.... 100% Approved, 100% guaranteed!